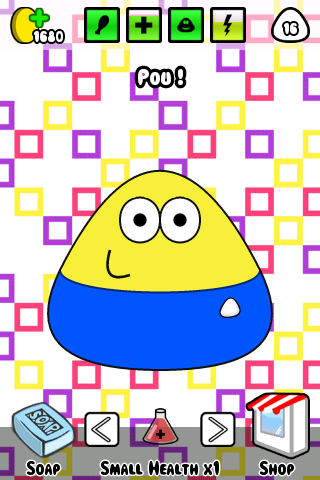 I promised to upload some pictures of my pou as an adult. So here you are. 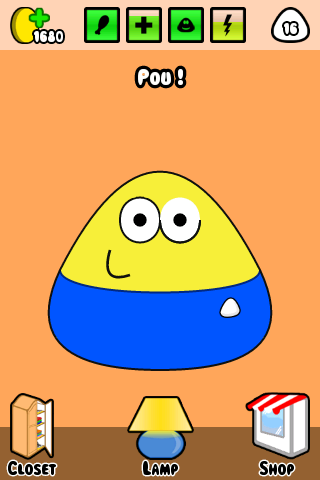 By the way, I named it chuan.